With all of the sites and sounds Miami has to offer, some of the most beautiful are its natural ones. Biscayne Bay is part of a large south Florida ecosystem. As Miami residents we have many opportunities to find new and better ways to enhance the bay’s health, our parks, and communities. 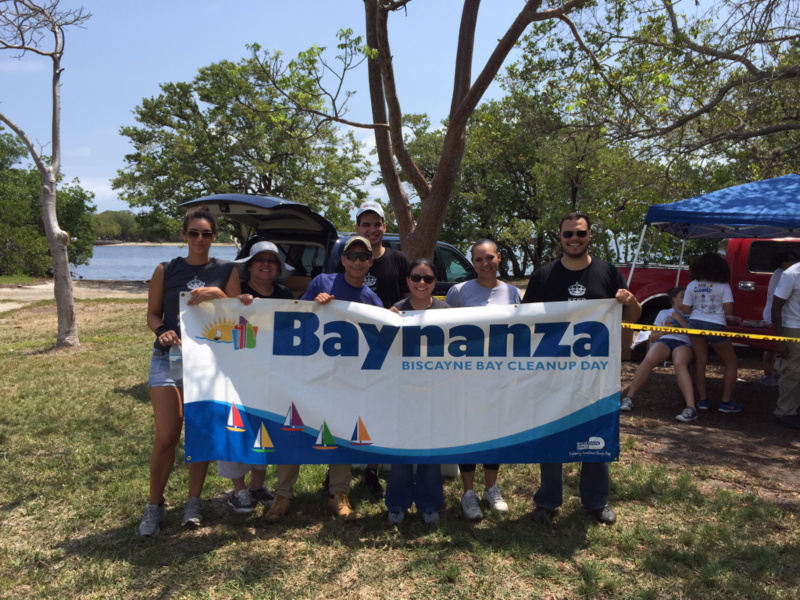 This year Baynanza 2015 culminated with the Biscayne Bay Cleanup Day on April 25th. The RPM Dade team along with thousands of other volunteers helped clean up one of our most precious natural resources: Biscayne Bay. To find out more visit MiamiDade.gov. Together we can help keep the bay ecologically healthy and deal with the needs of the growing number of people who want to use and enjoy it.